In the late 80′s and 90′s all of Motown’s major artists were inducted into the Rock and Roll Hall of Fame. 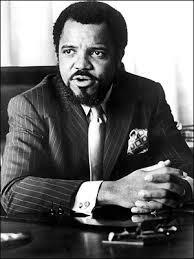 Upon his own induction in 1988, Motown’s founder was given the following tribute: “Gordy endeavored to reach across the racial divide with music that could touch all people, regardless of the color of their skin. Information taken from "MOTOWN Museum"